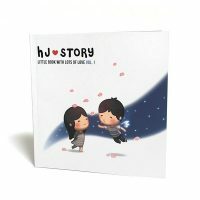 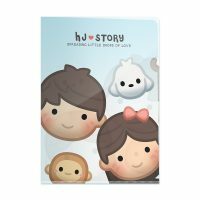 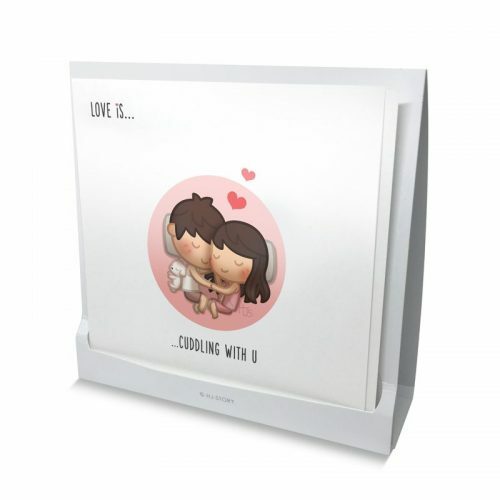 HJ-Story Loveis Print set (10) with paper stand casing! 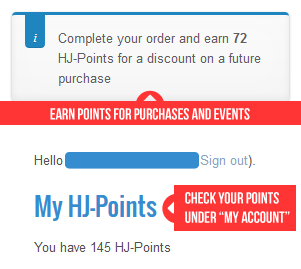 Purchase this product now and earn 18 HJ-Points! 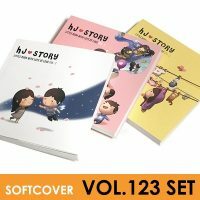 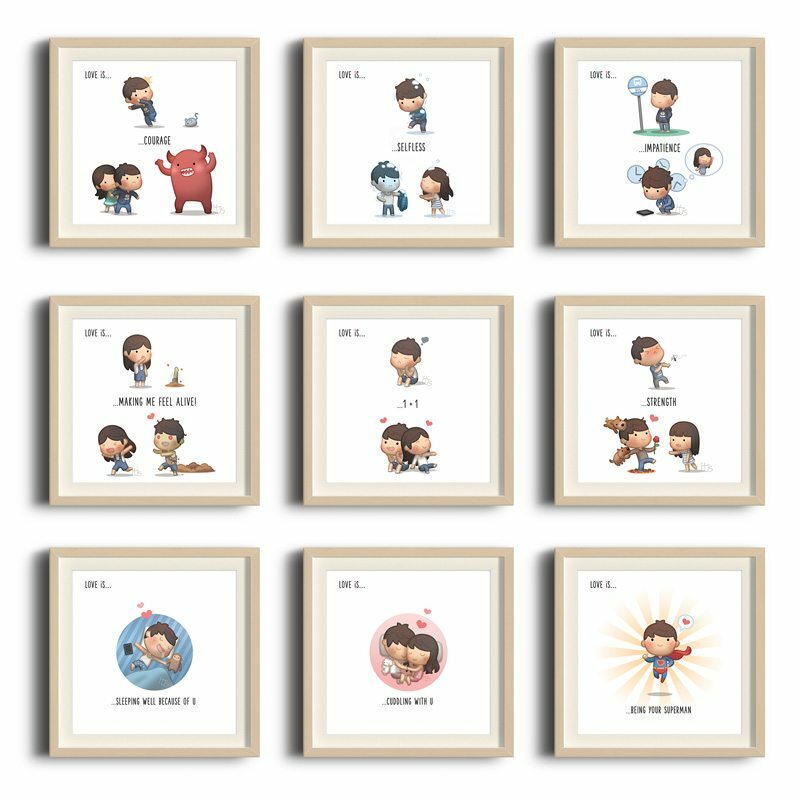 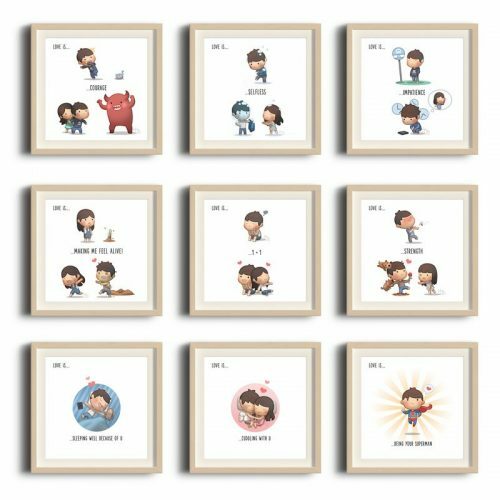 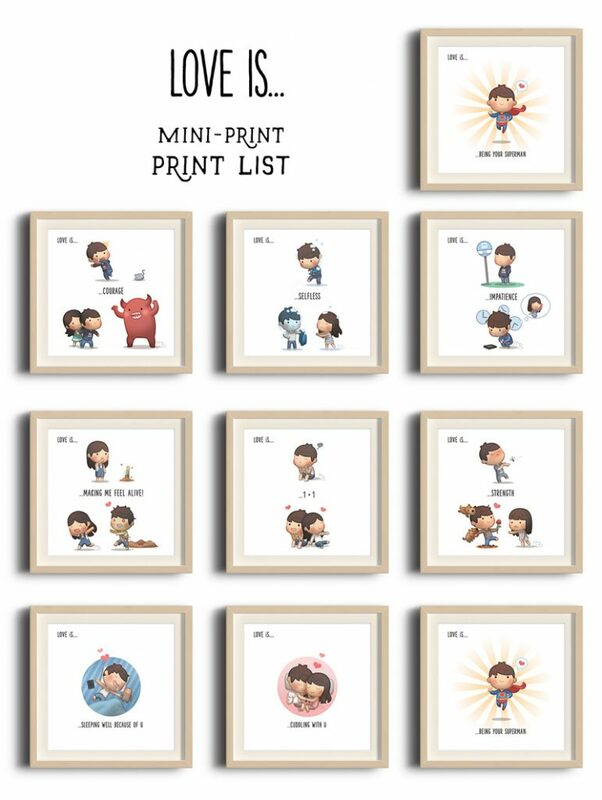 First HJ-Story Loveis series Print set. 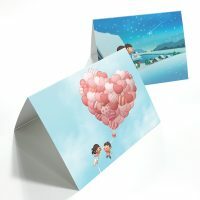 Complete with protective paper case that can also be turned into a stand! 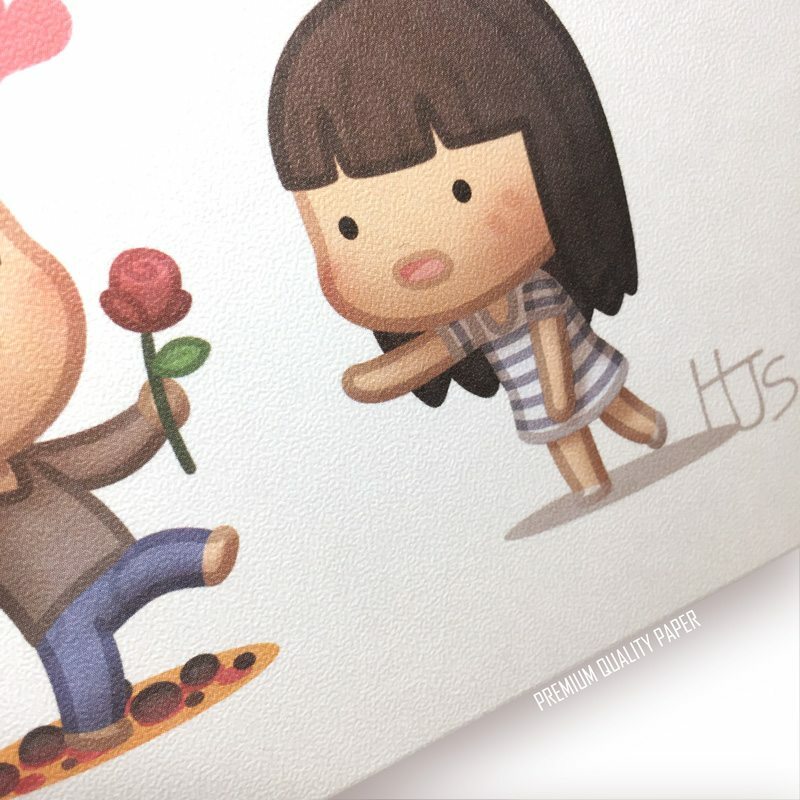 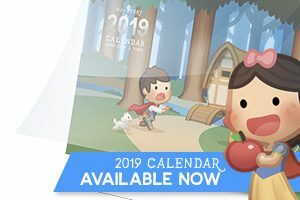 Featuring 10 of the popular loveis episodes, brand-new redrawn version and printed on premium paper! 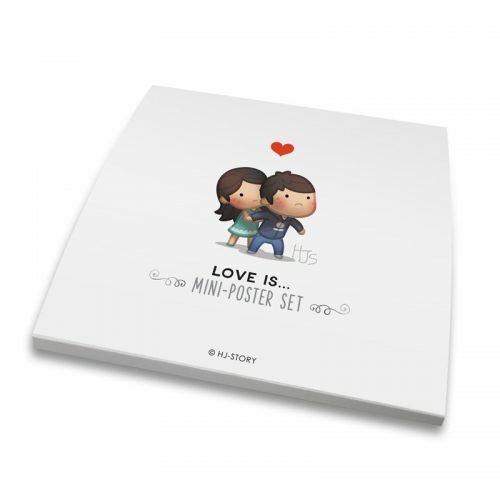 Add it to your private collection, or frame it on the wall!